The edilon)(sedra ERS (Embedded Rail System) has radically changed the concept of how rails can be supported. 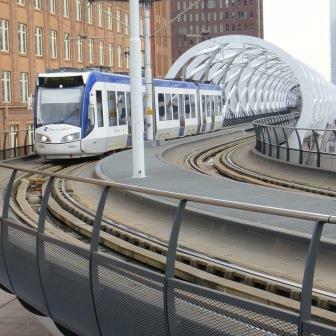 The use of a homogeneous continual elastic support along the full length of the rail provides optimal required support, resilience and electrical isolation. Moreover, it eliminates the logistical problems and costs associated with ballast, sleepers, base plates, and fasteners, and their subsequent inspection and maintenance. These unique features make edilon)(sedra ERS perfectly applicable for metro viaducts.